The Development Managers’ Forum, formally established in 2011, came about to build on the network of fundraising professionals that emerged from New Stream. 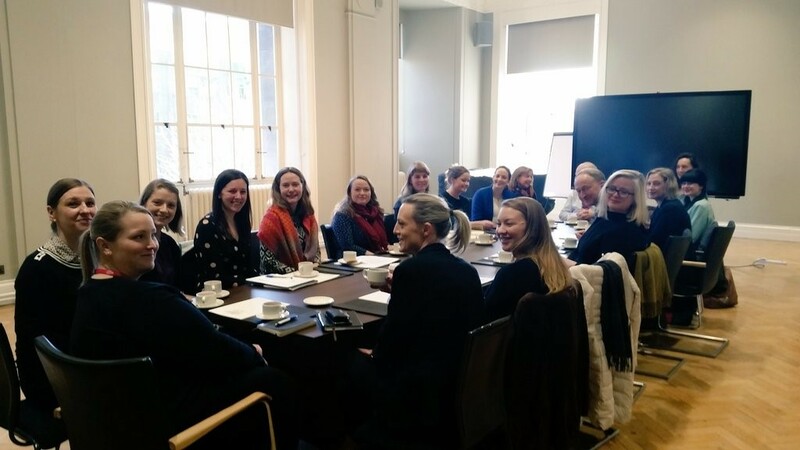 This group includes representatives from the National Cultural Institutions together with some of Ireland’s best known festivals, performance companies and galleries. Membership of the Group is restricted to full or part-time fundraising professionals or Directors/CEOs of arts and cultural organisations whose position includes a significant degree of fundraising from the private sector (businesses, trusts and foundations or individuals). New members must be nominated and seconded by members of the Group. The current Chair of the Forum is Michelle Reid, Arts Programme Manager at Business to Arts. The full membership listing can be seen here.